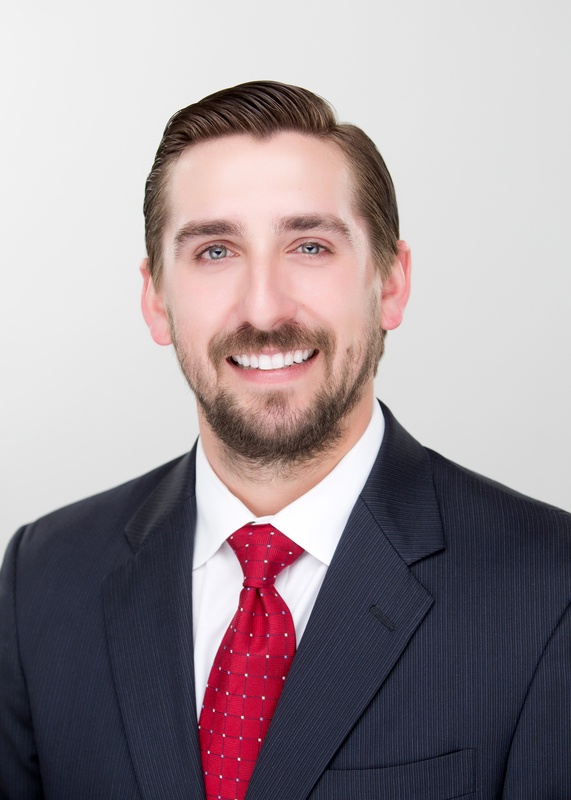 Andrew Mendheim is a 2011 graduate of the Paul M. Hebert Law Center, Louisiana State University where he was awarded both a juris doctor degree and a Diploma in Civil Law. Andrew was admitted to the Bar for the State of Louisiana in October of 2011, and subsequently admitted to practice before the Federal District Court for the Eastern District of Louisiana and the Federal Fifth Circuit Court of Appeals. Prior to law school, he received a Bachelor of Science in Finance Louisiana State University, with a concentration in Internal Auditing from the Louisiana State University Center for Internal Auditing. He has also studied the law abroad at Université Jean Moulin Lyon 3 in France. Andrew joined the 110 Title team in November of 2013. Prior to his employment with 110, he worked with the law firm Jones Fussell as an Associate beginning in 2011. He also clerked for the District Attorney’s office for the 22nd Judicial District. Andrew’s practice is predominantly transactional in nature with a specific emphasis on residential real estate transactions. His responsibilities at 110 include title examinations, curative work, instrument drafting and closing transactions. A native of Folsom, Louisiana, Andrew was educated in the St. Tammany Parish Public School system from Folsom Elementary, through Covington High School. Andrew remains active in local community service and outreach efforts.